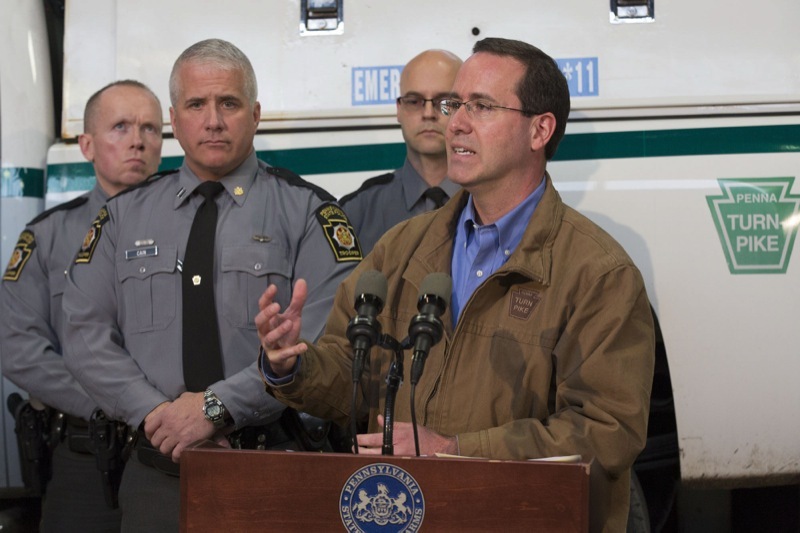 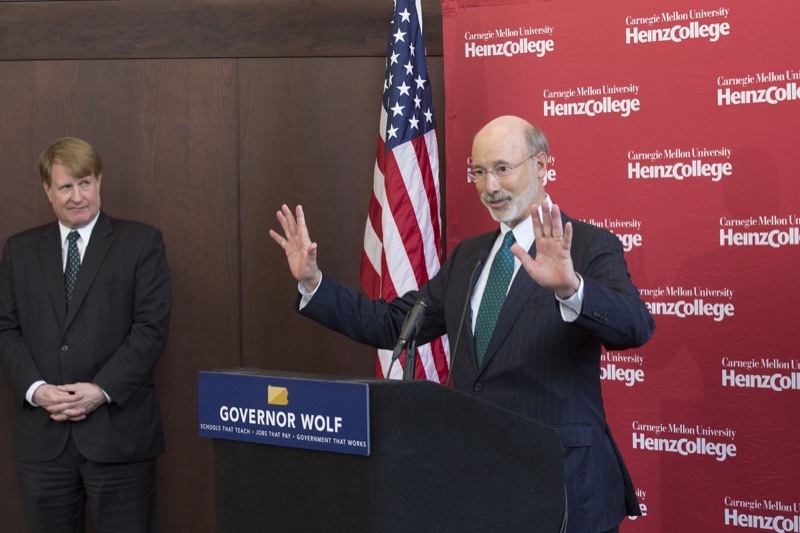 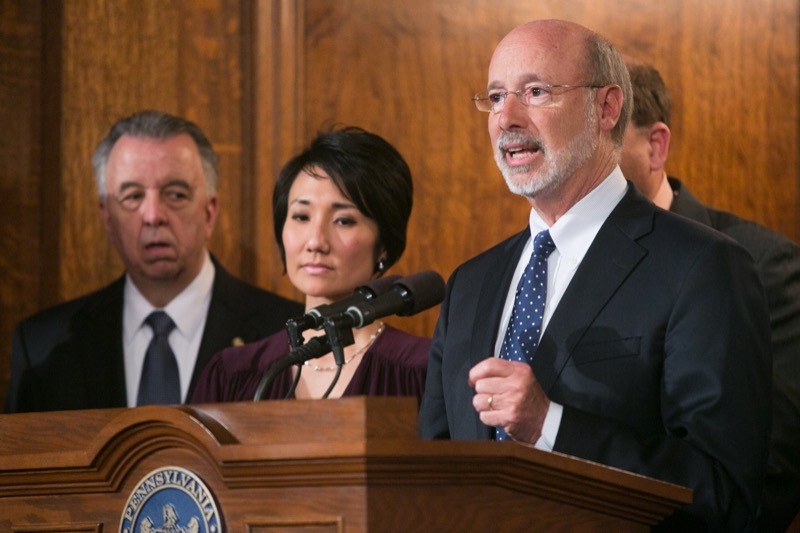 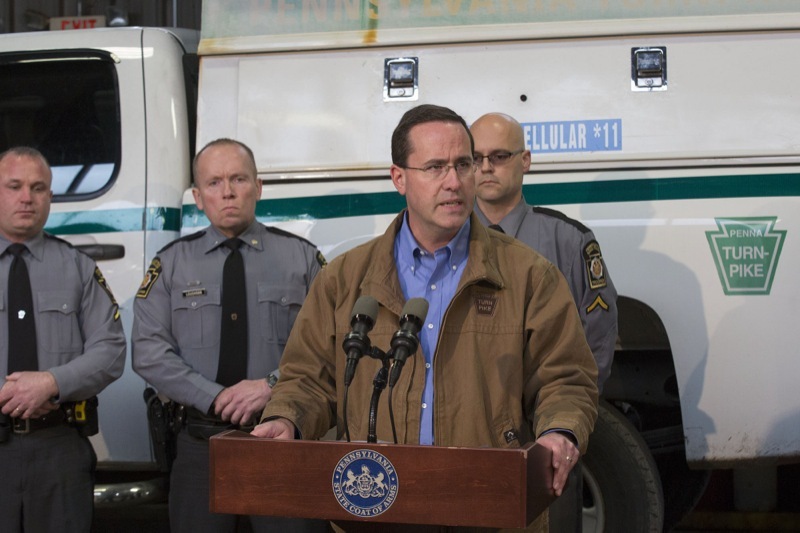 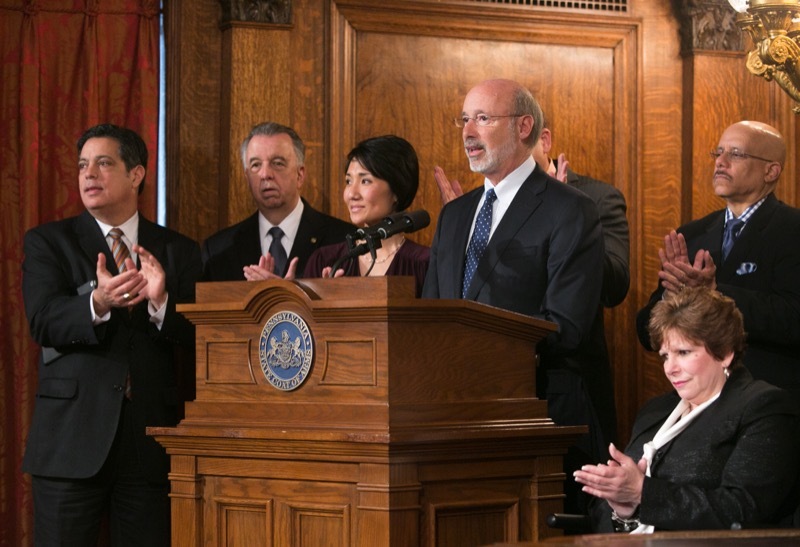 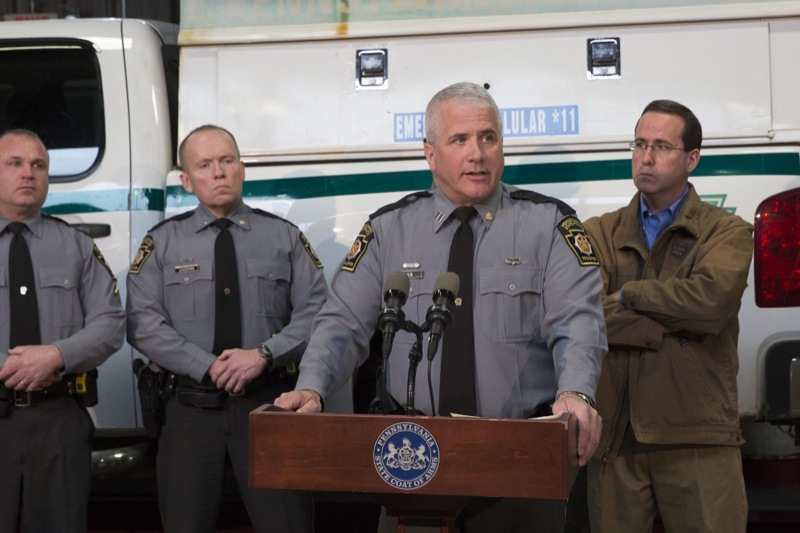 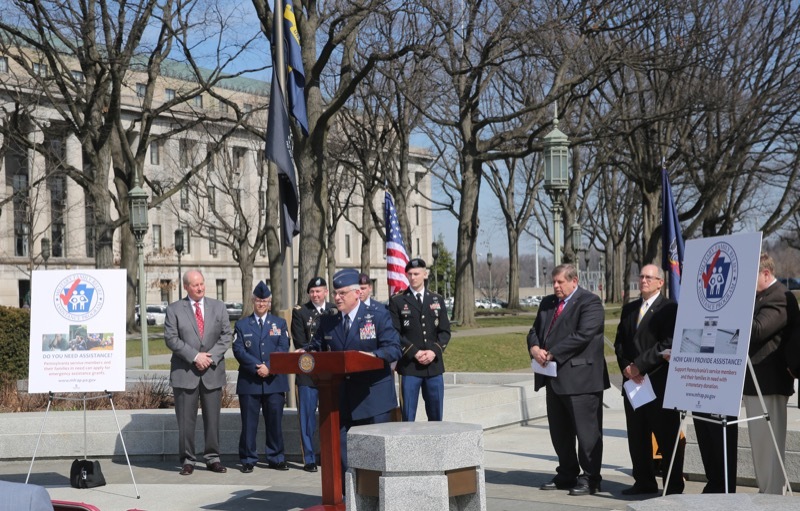 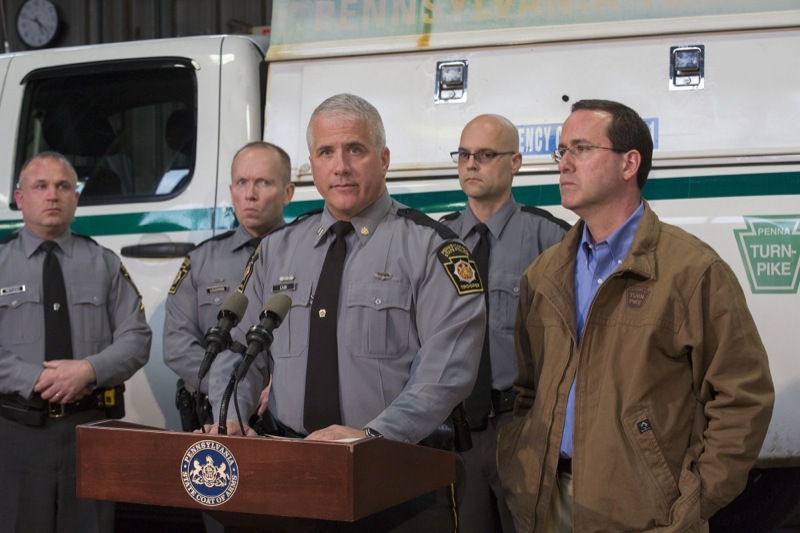 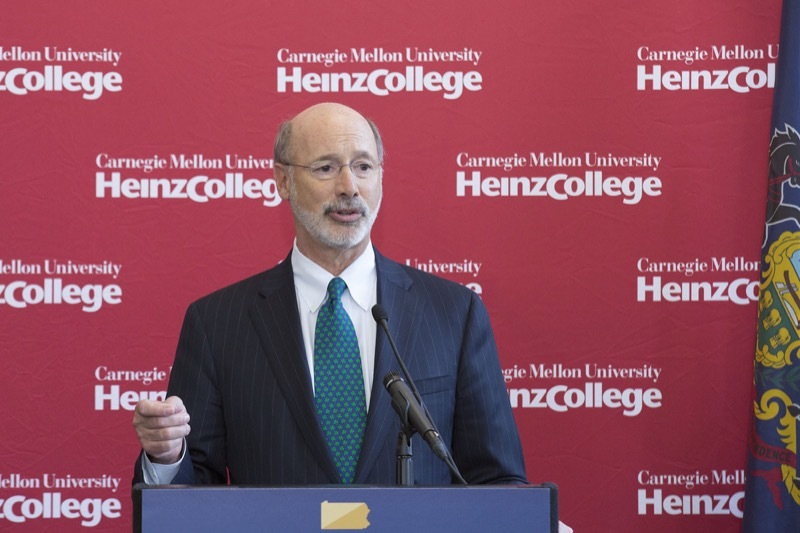 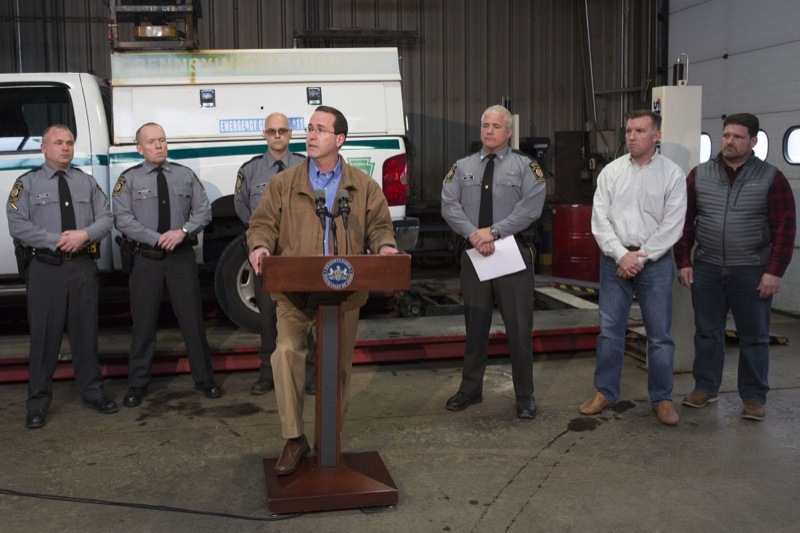 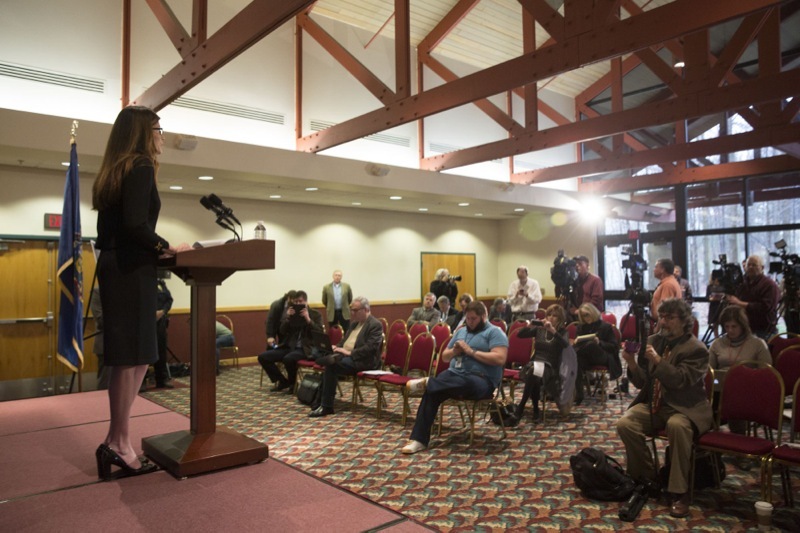 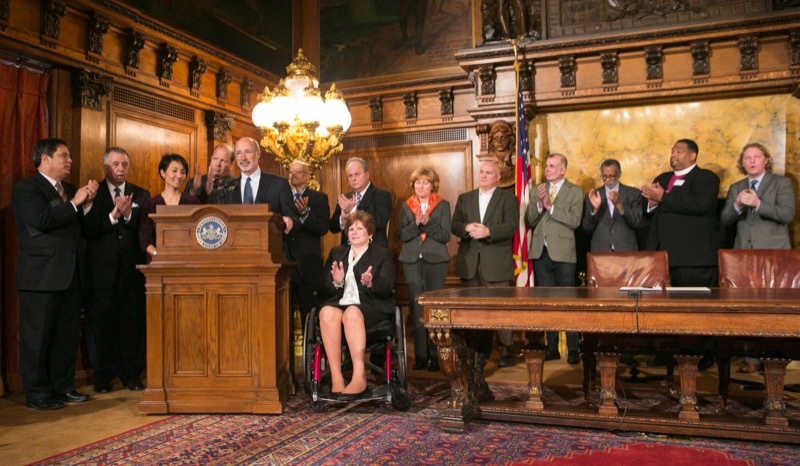 Governor Tom Wolf announced that he would let the Republican 2015-2016 budget become law. 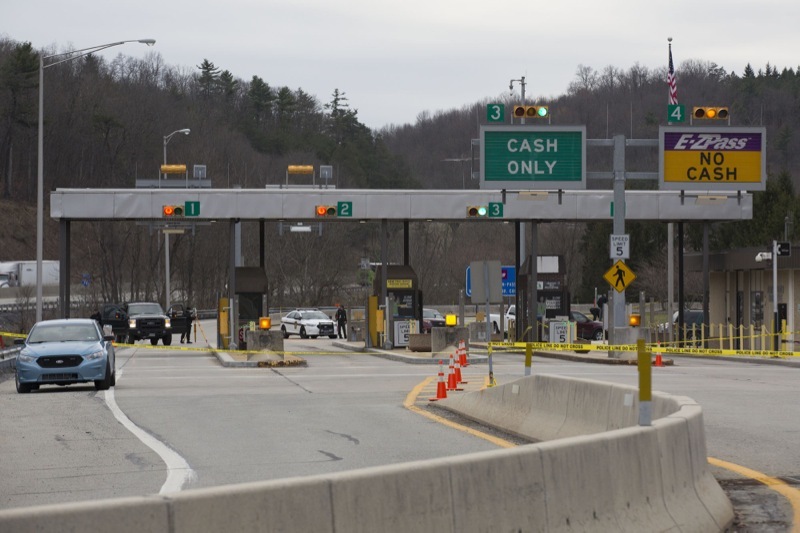 The Pennsylvania State Police is investigating an armed robbery attempt that occurred this morning just before 7:00 a.m. at the Fort Littleton turnpike interchange, which is located in Dublin Township, Fulton County. 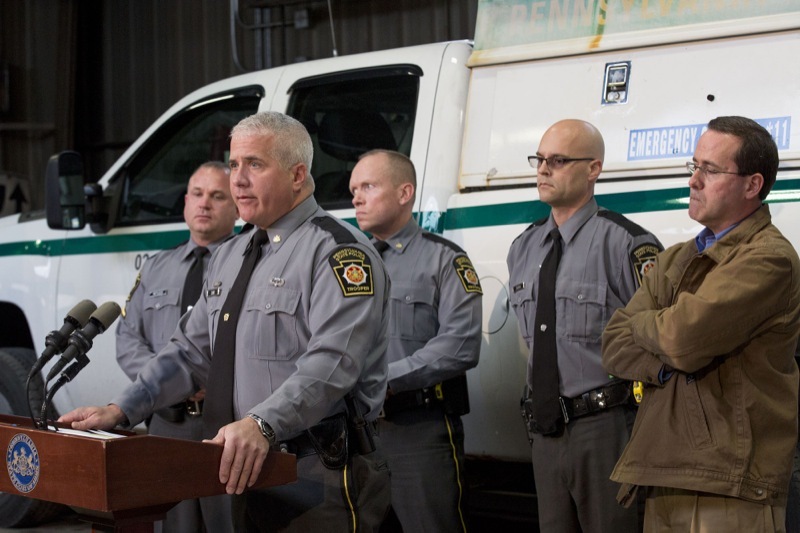 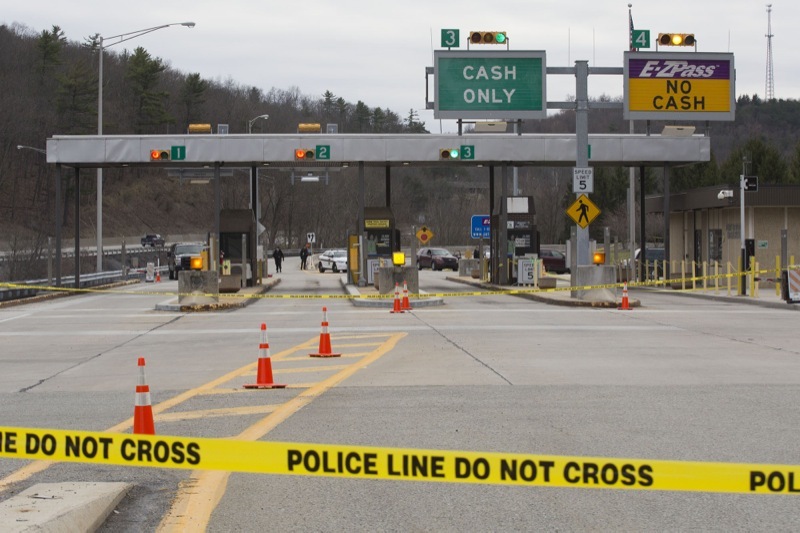 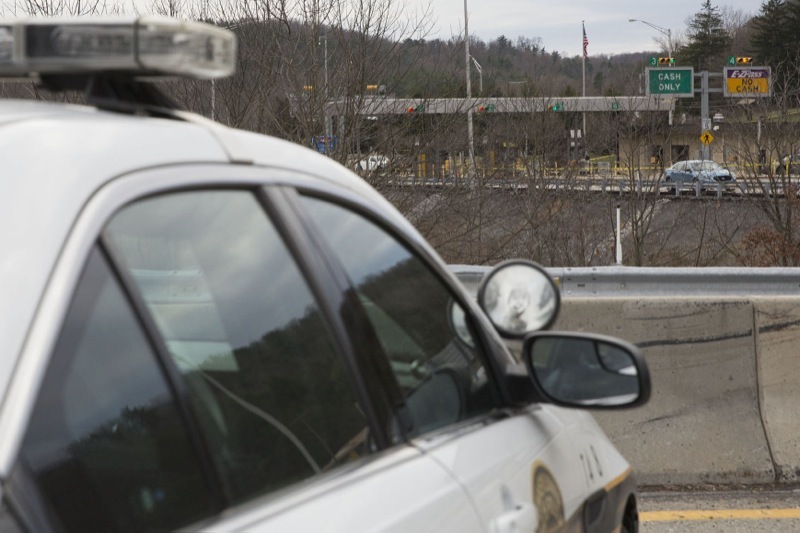 Fort Littleton, PA - The Pennsylvania State Police is investigating an armed robbery attempt that occurred this morning just before 7:00 a.m. at the Fort Littleton turnpike interchange, which is located in Dublin Township, Fulton County. 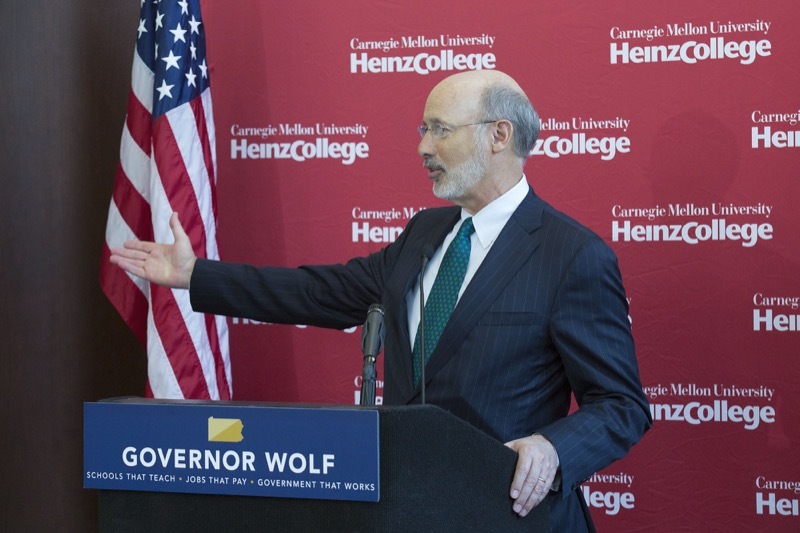 Governor Wolf this week continued to fight to move Pennsylvania forward by creating jobs and making government more responsive and innovative. 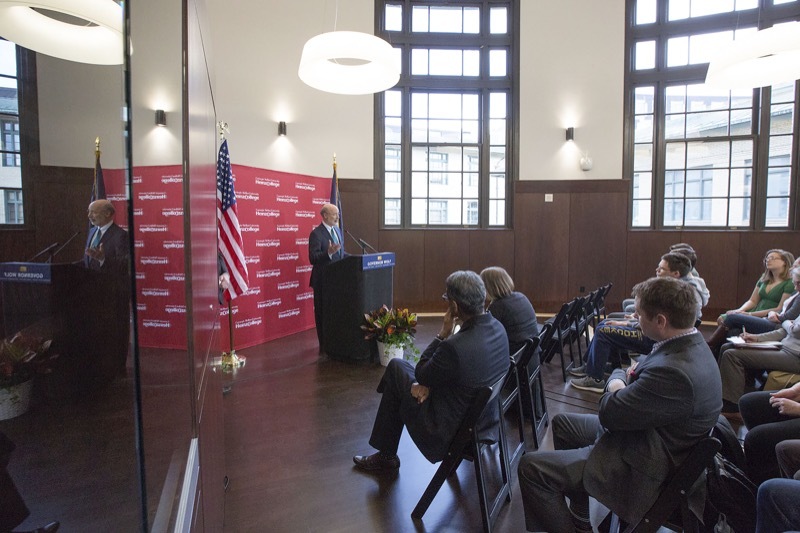 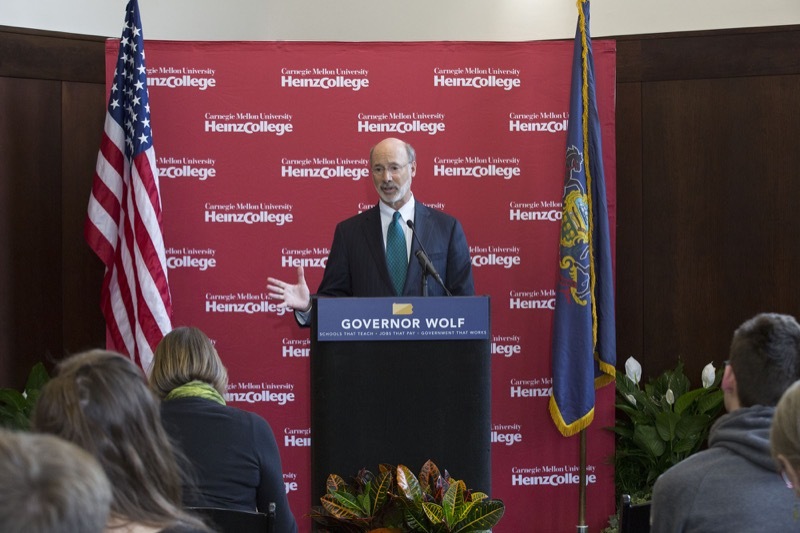 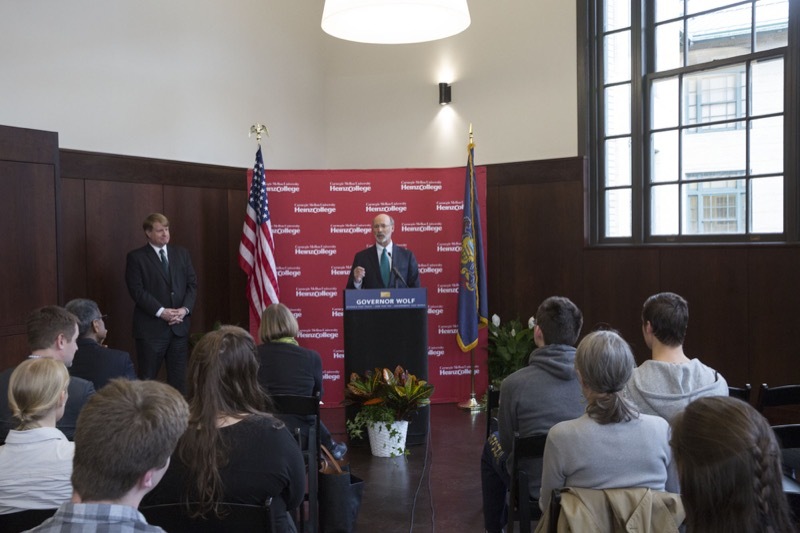 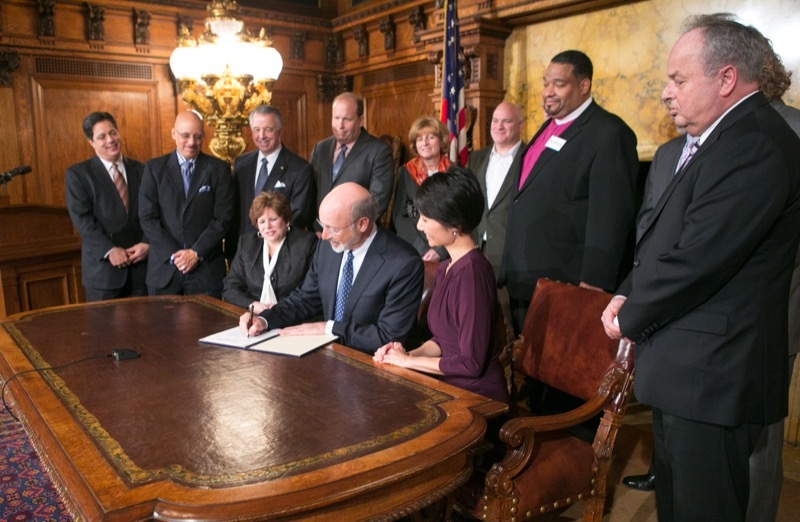 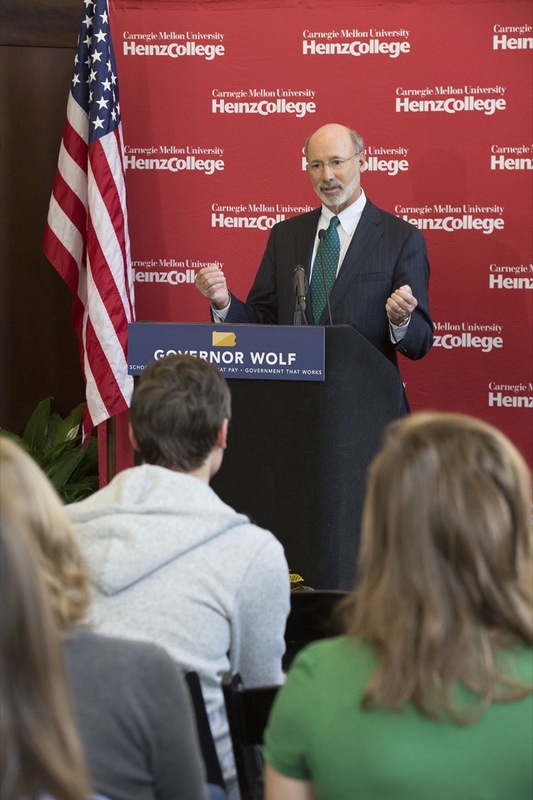 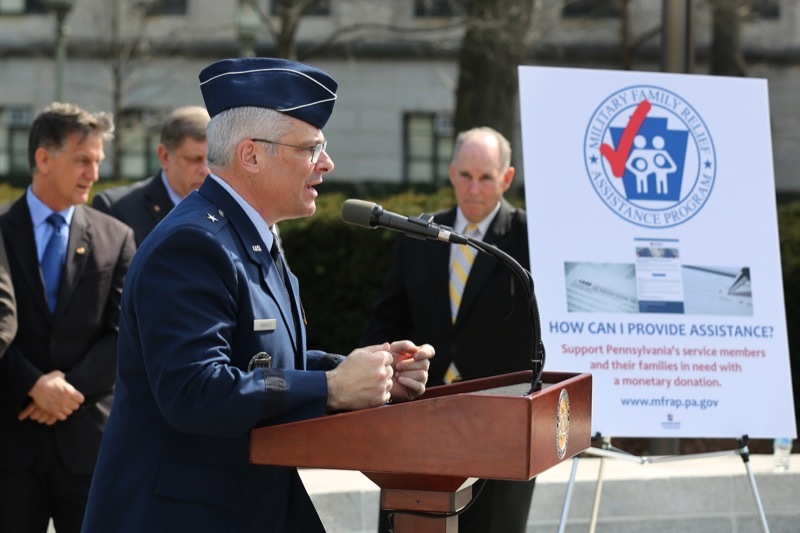 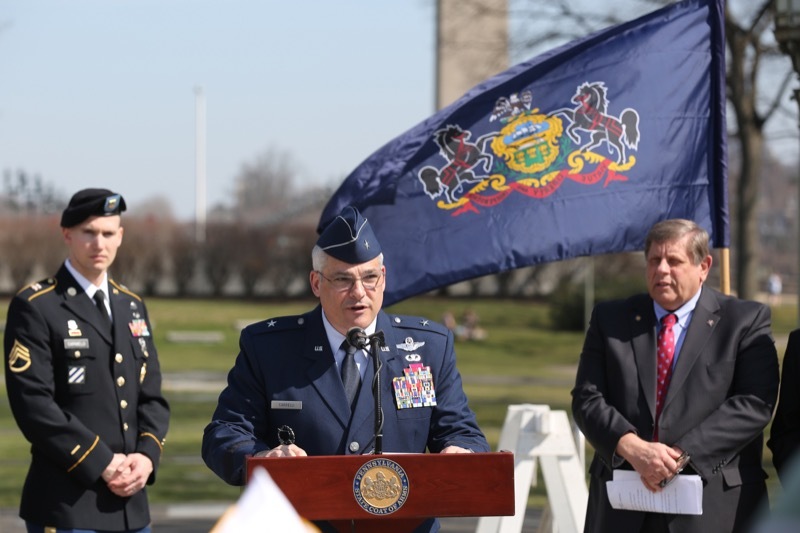 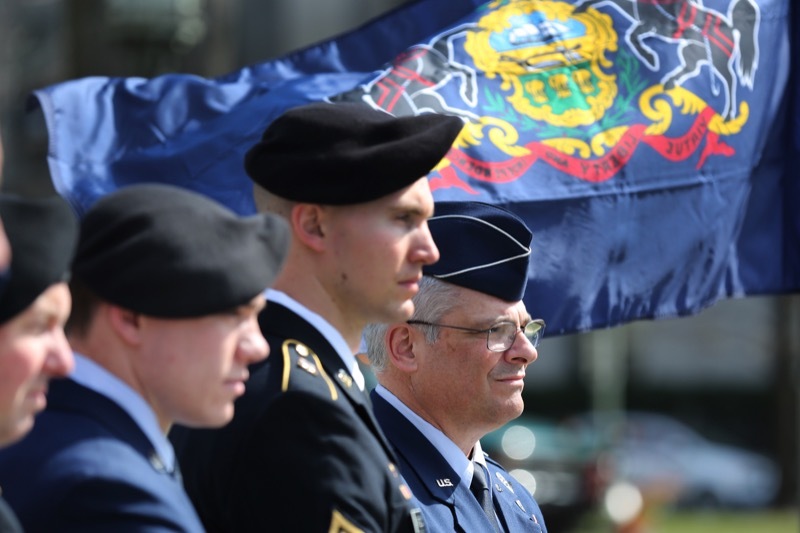 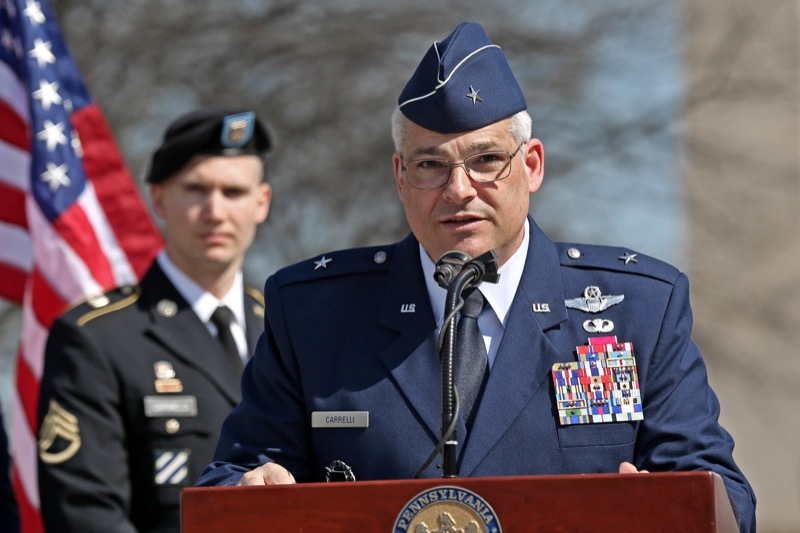 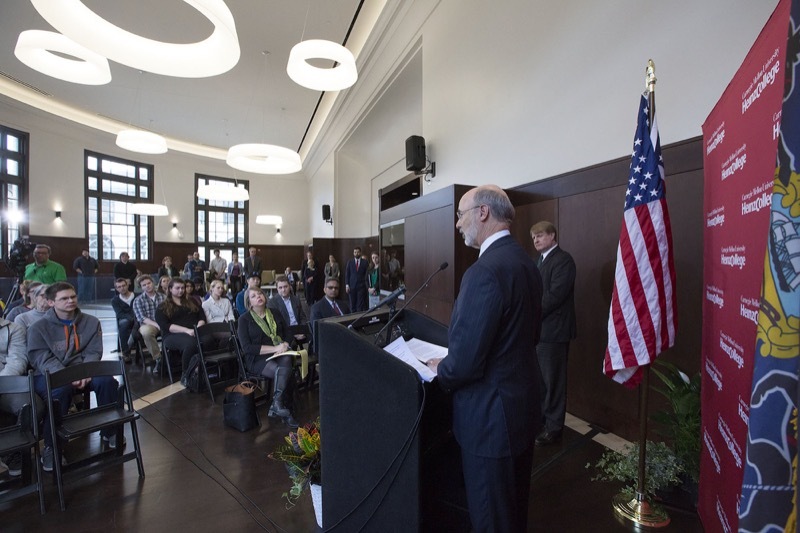 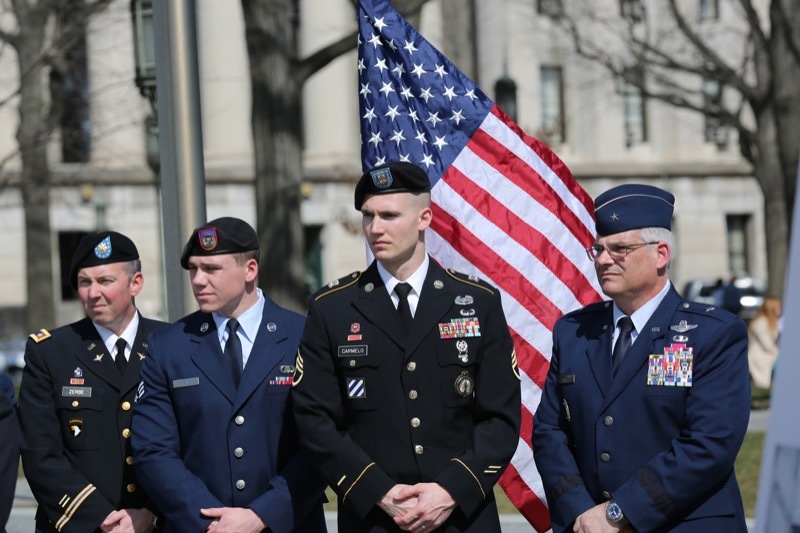 Governor Wolf outlined his government reform plan which calls on the legislature to ban gifts, reform contracting, increase lobbying oversight, and increase transparency. 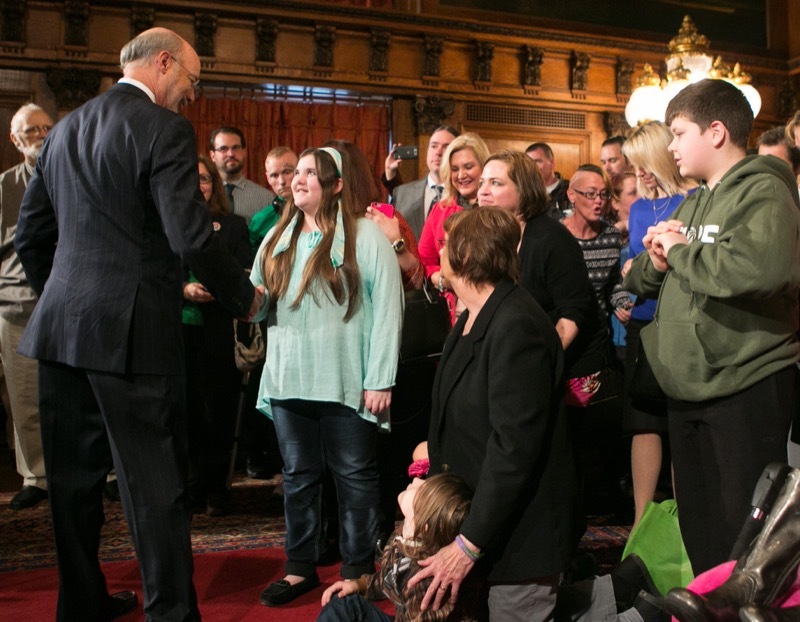 He also met with advocates and urged the legislature to pass medical marijuana legislation in order to provide important medical relief to patients and families across the commonwealth. 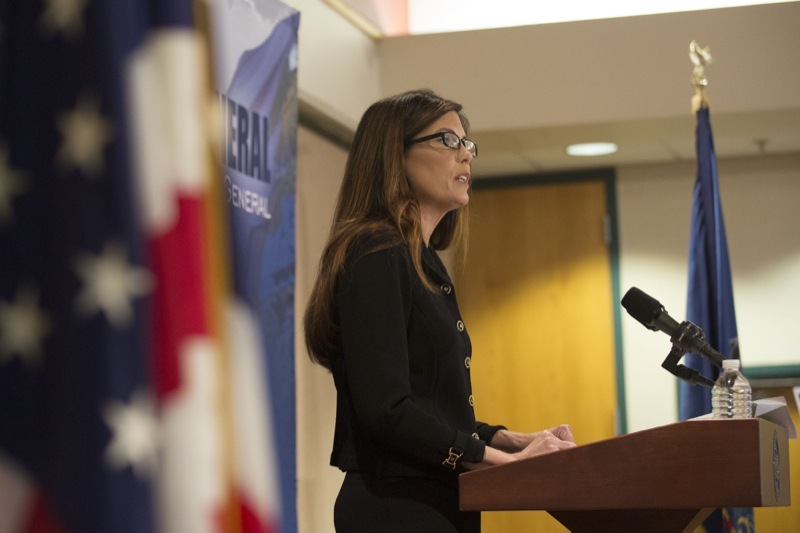 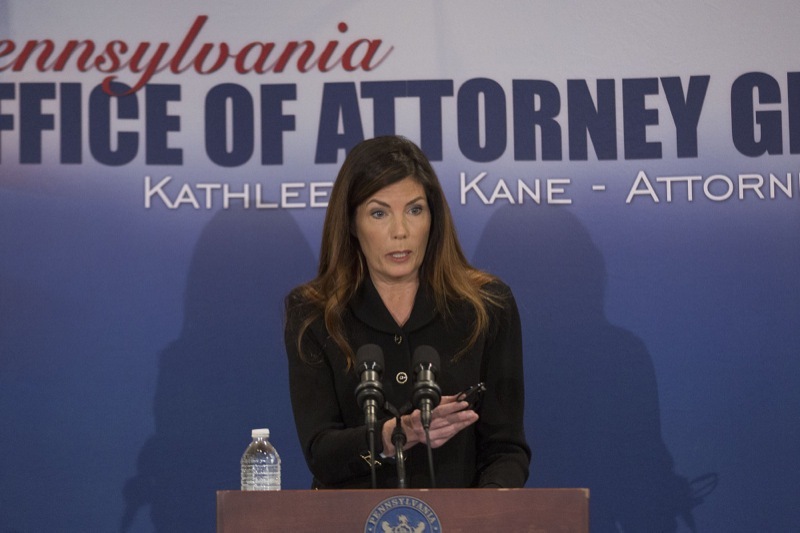 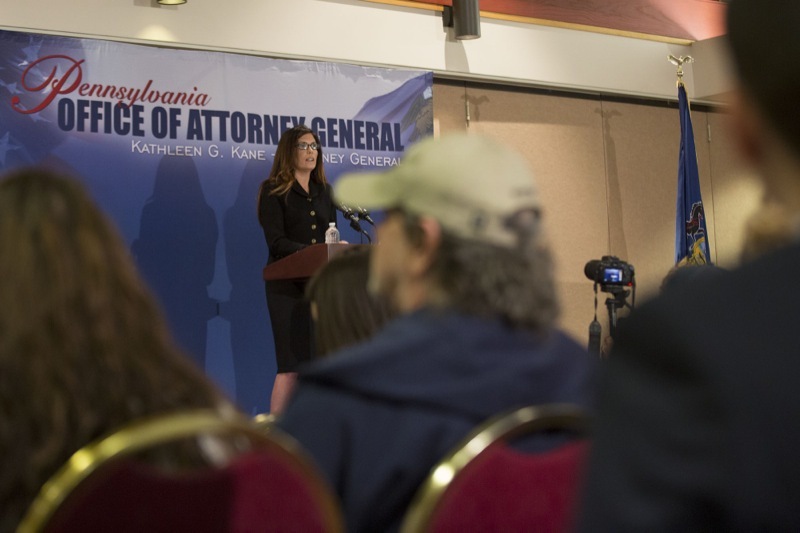 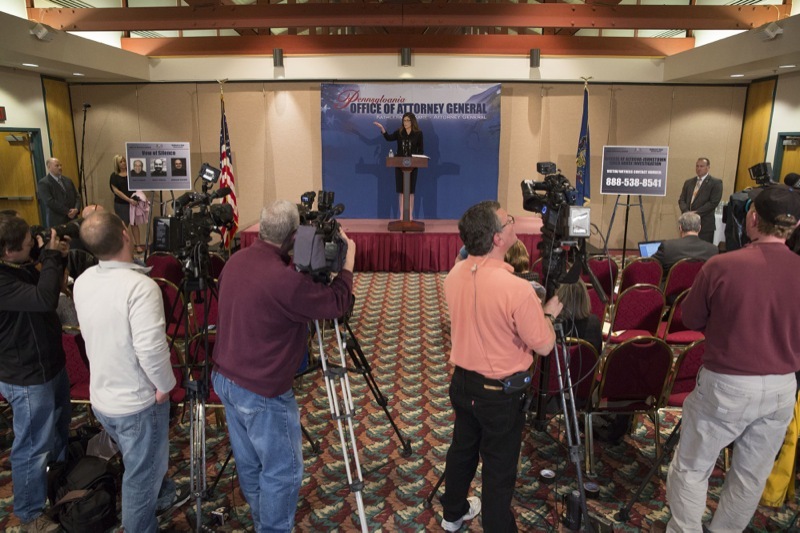 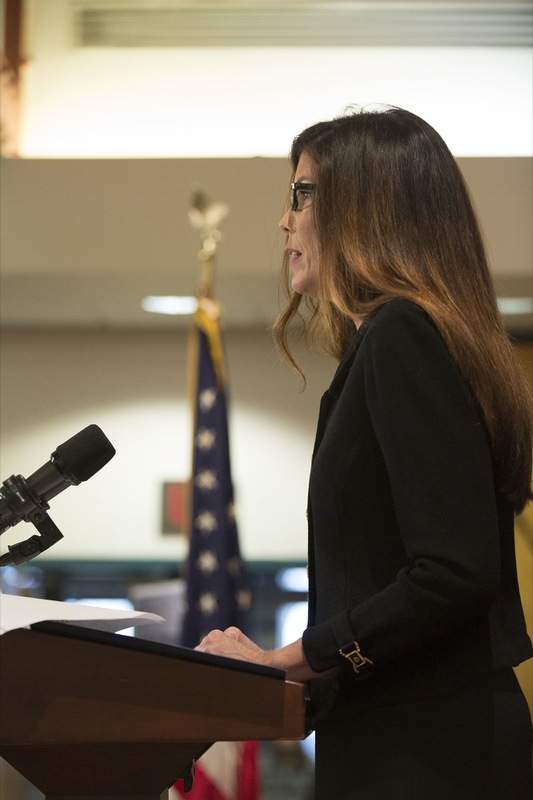 On Wednesday, the Republican legislature sent another out of balance budget to the governor. 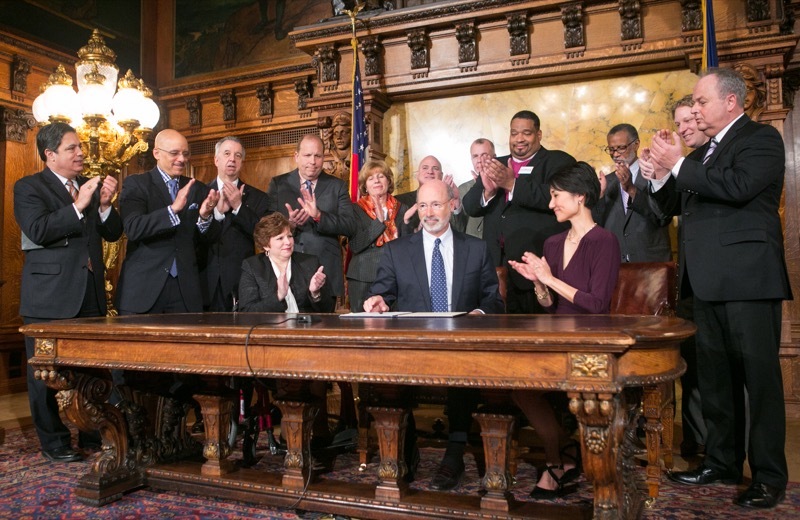 Governor Wolf outlines his 'Government that Works' Reform Plan which calls for the banning of gifts, contracting reform, increasing lobbying oversight, and increasing transparency. 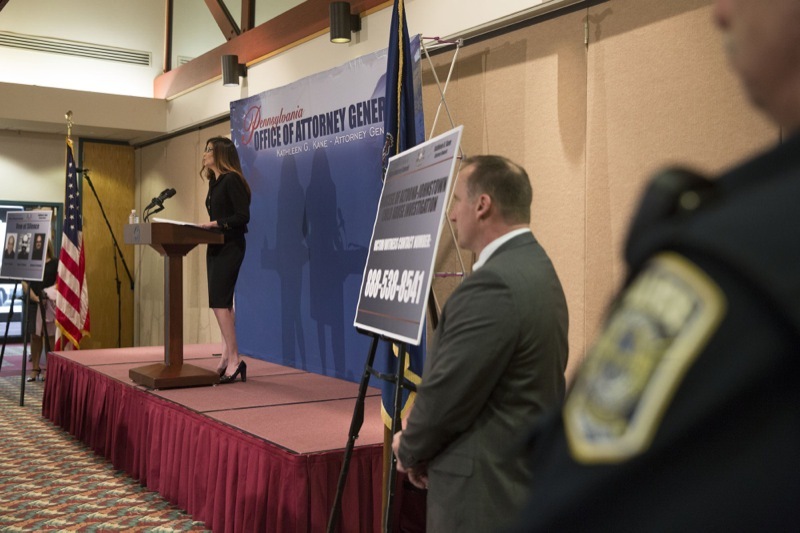 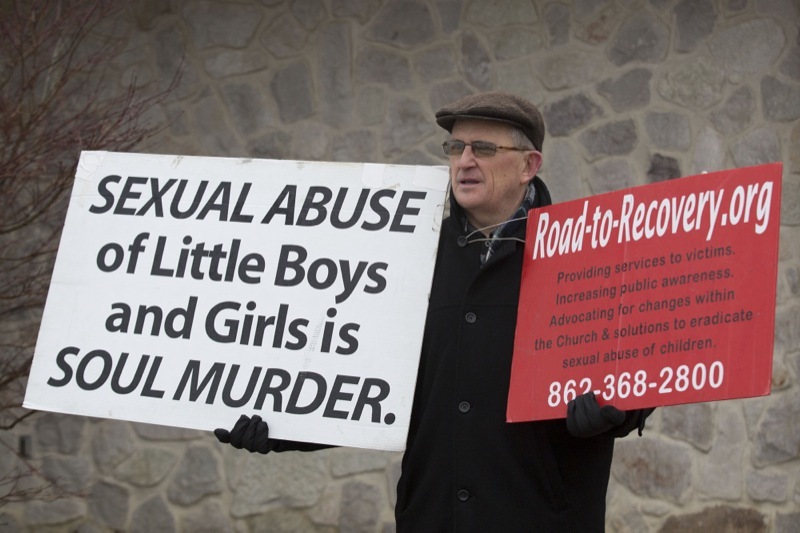 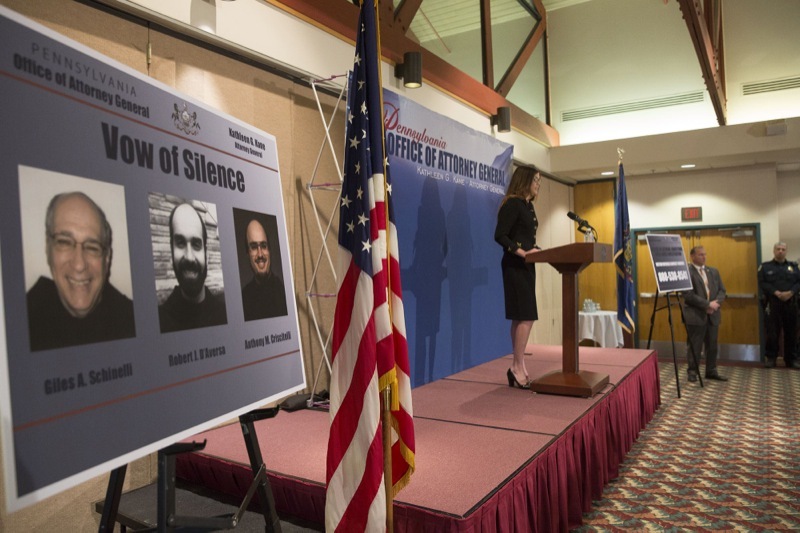 Three religious leaders were criminally charged today for taking part in an alleged conspiracy that allowed more than 80 victims to be sexually abused by Stephen Baker, a proven child predator, and put hundreds of other children in danger. 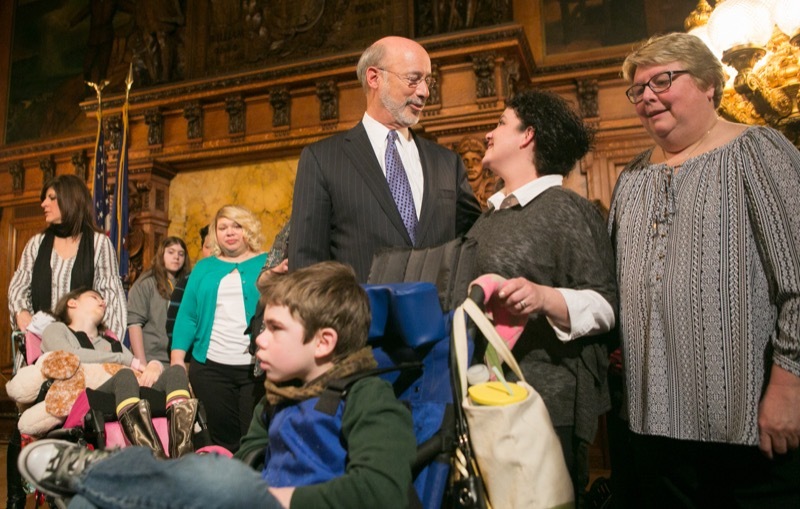 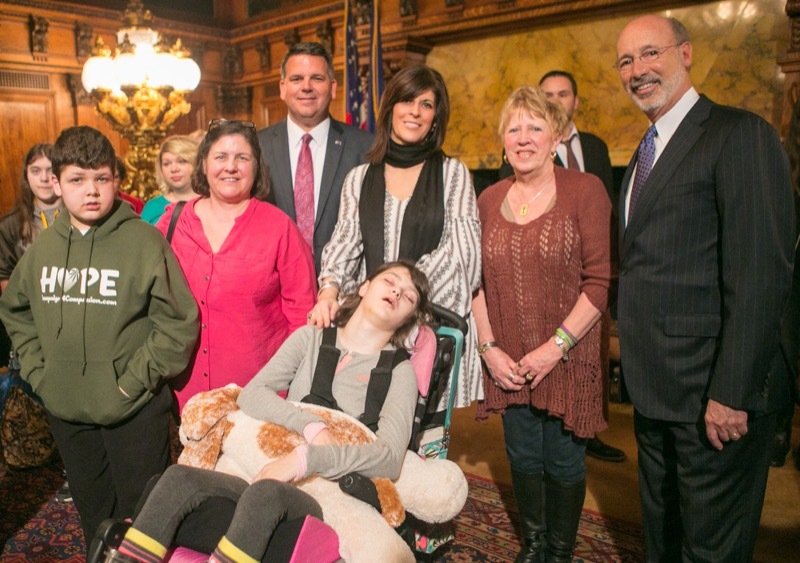 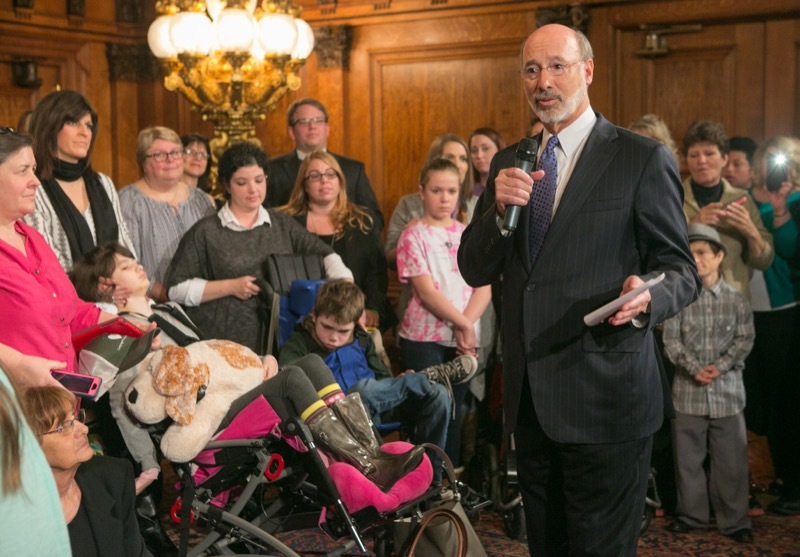 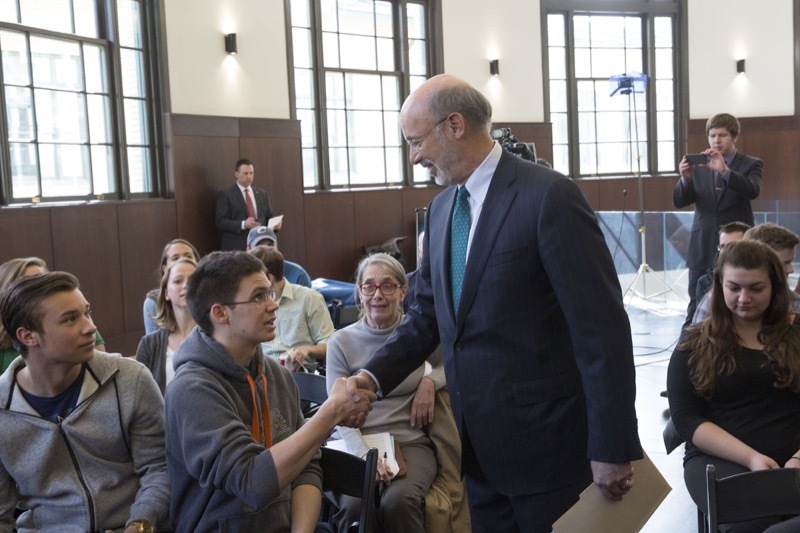 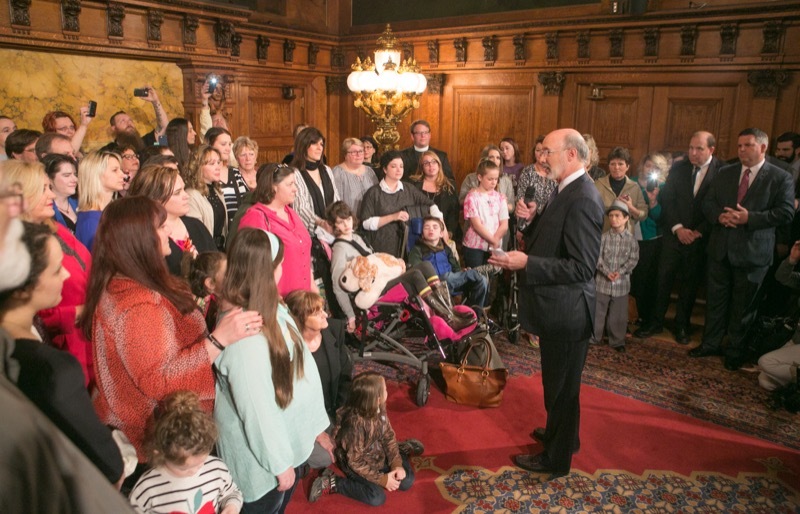 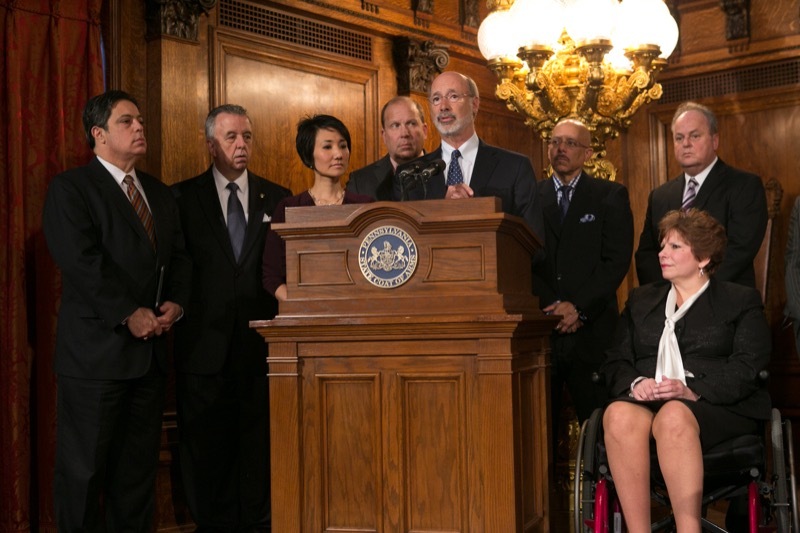 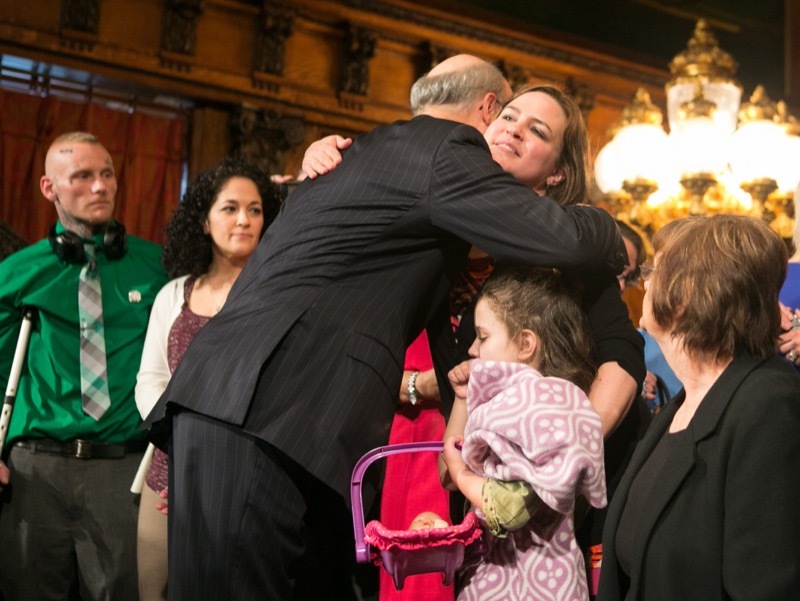 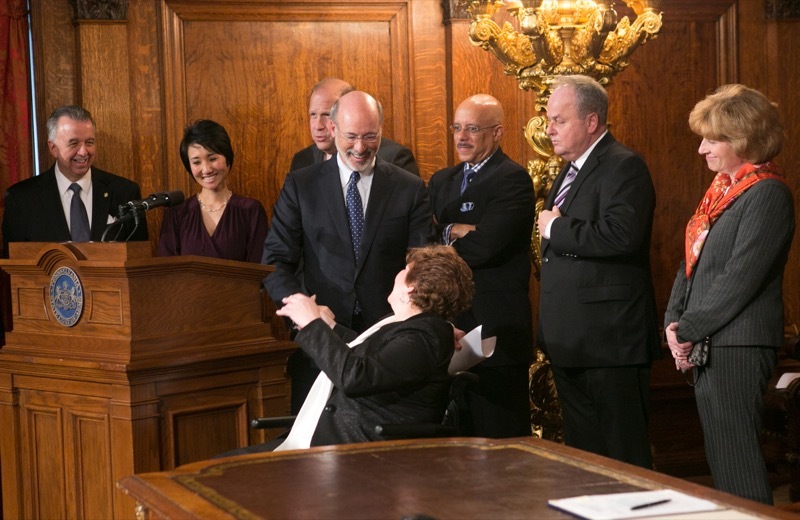 Today, Governor Wolf met with advocates in order to urge the legislature to pass medical marijuana legislation.